Doug Mouton brings his high level of local sports knowledge to the job of sports director at WWL-TV. Mouton served as the bureau chief for WWL-TV's Northshore Bureau since 2006 before being named WWL-TV's Sports Director 2012. Just three people have held that position at Channel 4 in the past 50 years, Hap Glaudi, Jim Henderson, and Doug. Doug is a 30-year television veteran. He's a two time Louisiana Sportscaster of the Year, and is currently the President of the Press Club of New Orleans. Doug is quick to donate his time and energy to a variety of charitable causes. Every year, he emcees the Queen of Queens Beauty Pageant for the Louisana Association of Fairs and Festivals, and Over the Edge for Louisiana Special Olympics. He votes on the Sugar Bowl's Sports Committee, for the Saints Hall of Fame, and for the Heisman Trophy. Mouton is a New Orleans native, a graduate of Brother Martin High School and the University of New Orleans. He began his television career in sports, working as an intern under the legendary Buddy Diliberto. His career included stops at KEVN-TV in Rapid City, South Dakota, KVHP-TV in Lake Charles, and WEAR-TV in Pensacola. 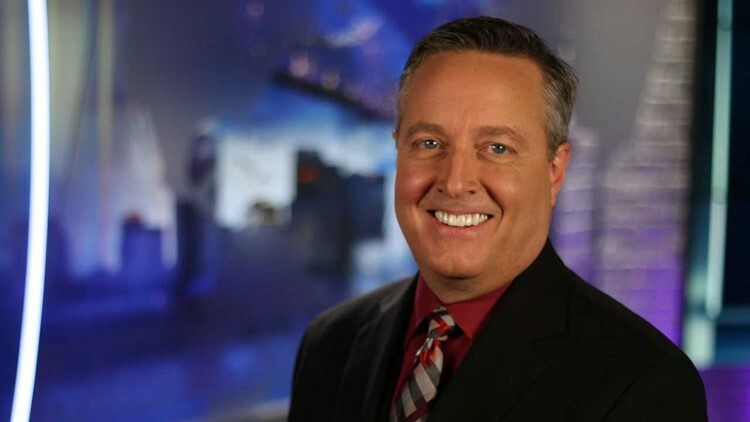 Doug spent 11 years at ABC-26 in New Orleans before WWL-TV hired him to run the Northshore Bureau in October 2006. A newsroom 'jack of all trades,' Doug has held full-time jobs as a Sports Anchor and Reporter, a News Anchor, Reporter, Producer and Manager. In 2005, he won the Master's Award from the New Orleans Broadcasting Hall of Fame. He's won 17 first place awards from the Press Club of New Orleans including Best Newscast, Best Sportscast, and the Jim Metcalf Award for the Best Story of the year. He's the winner of an Emmy Award and an Edward R Murrow Award. Doug, his wife Jamie, their children Quentin and Emily, and their poodle/shih tzu Geaux-T live on the northshore, near Mandeville. You can reach Doug by email at dmouton@wwltv.com and follow him on Twitter @DMoutonWWL.